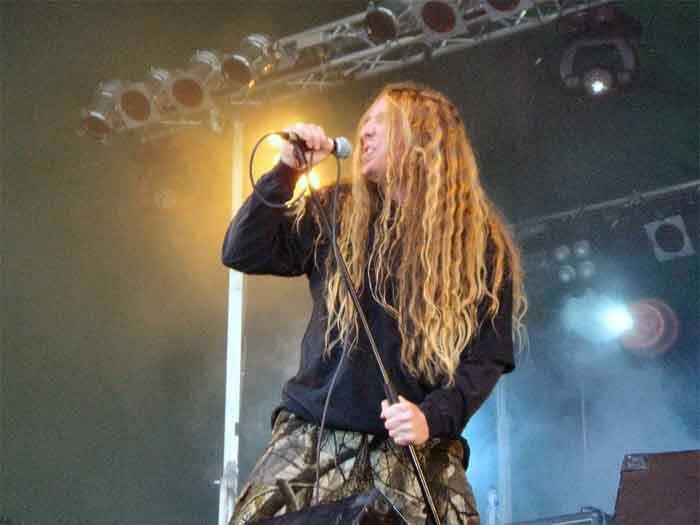 The latest in the Graham Bonnett series of re-issues of his band Alcatrazz who were formed back in 1983. 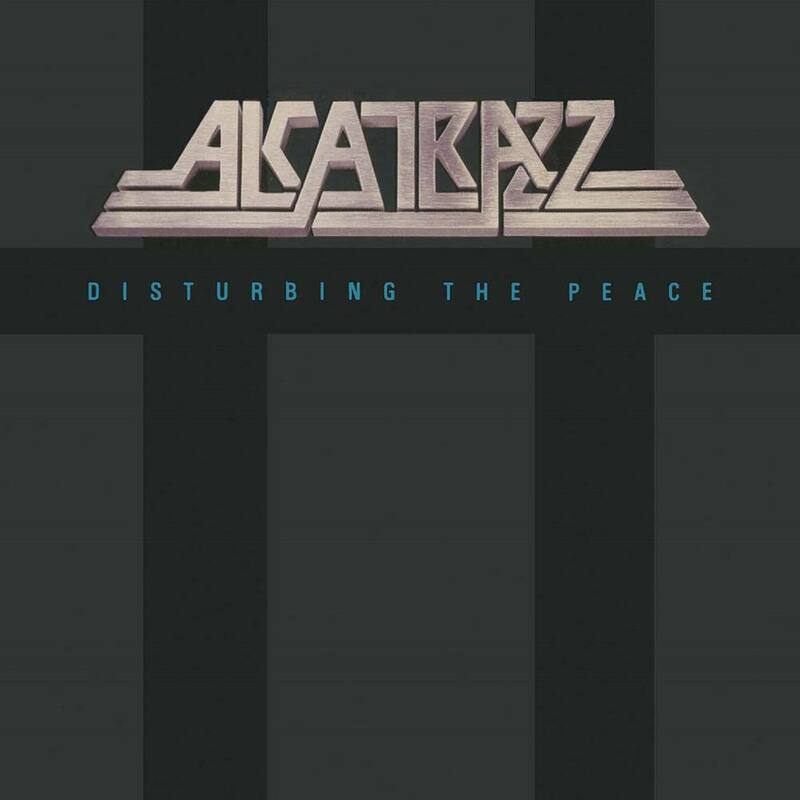 Disturbing The Peace is Alcatrazzs’ 2nd album which features an up & coming guitar player by the name of little Stevie Vai & is the only Alcatrazz album Steve did.. 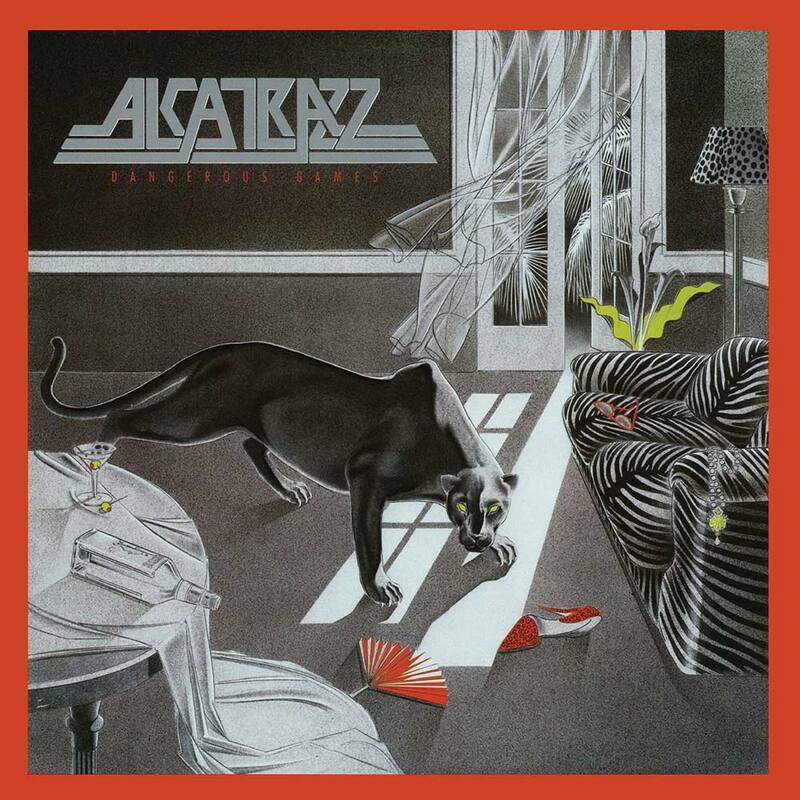 Originally released back in 1985, this was the album that catapulted Alcatrazz to being a house hold name. A lovely 4 panel digipak houses an audio CD complete with bonus tracks as well as a DVD of a Japanese concert filmed back in 1984. The DVD looks & sounds great considering the footage is over 30 years old & of course the CD sounds brilliant & crystal clear.